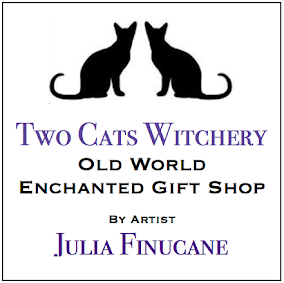 Here at Two Cats Witchery, we feature and sell the artwork of artist and owner Julia Finucane. 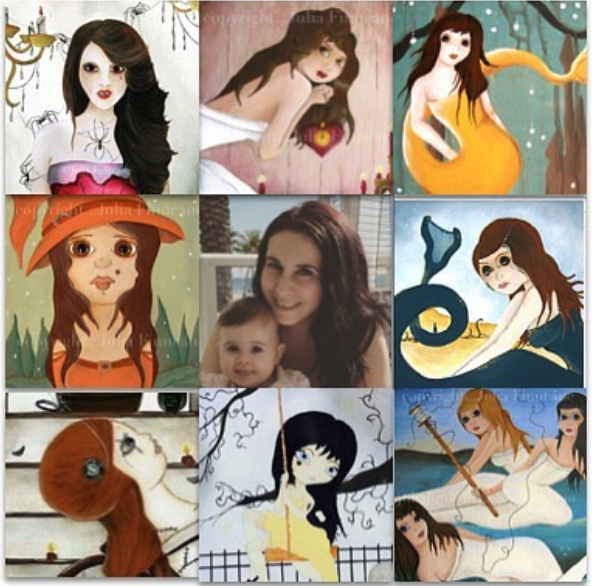 With the themes of fantasy, whimsical folk art, nature, lowbrow, and big eyed dolls... Julia creates a world filled with enchantment and magick within her paintings. You will find a wide variety of Original artwork in many sizes available. Own one of Julia's Originals by visiting her on Amazon Handmade.